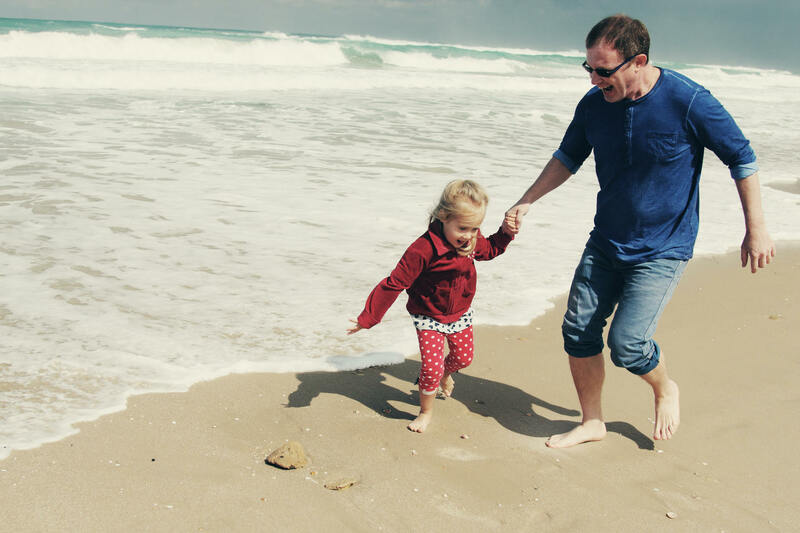 An independent, comprehensive, fee-based financial planning firm. 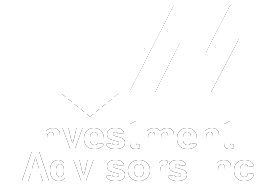 HFM Investment Advisors, Inc (“HFM Advisors”) is a registered investment adviser offering advisory services in the State of Delaware, Maryland, New Jersey, Pennsylvanian Virginia, Florida New York, Texas, North Dakota and North Carolina and in other jurisdictions where exempted. Registration does not imply a certain level of skill or training. The presence of this website on the Internet shall not be directly or indirectly interpreted as a solicitation of investment advisory services to persons of another jurisdiction unless otherwise permitted by statute. Follow-up or individualized responses to consumers in a particular state by our firm in the rendering of personalized investment advice for compensation shall not be made without our first complying with jurisdiction requirements or pursuant an applicable state exemption. Please see “Disclaimer” links below for additional disclosures.